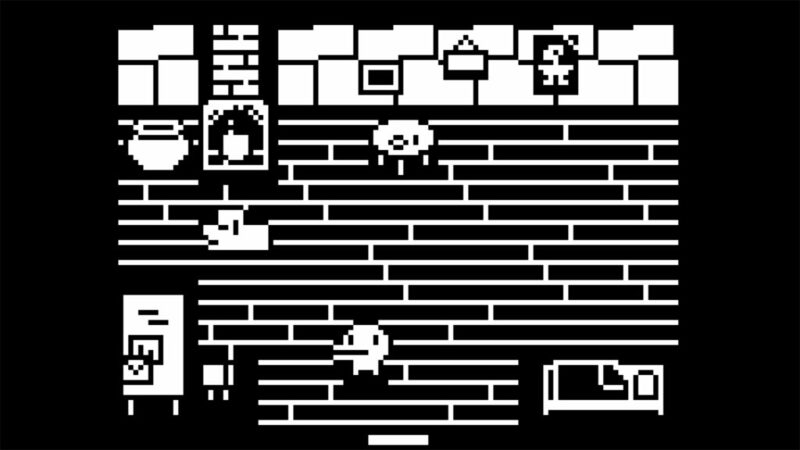 Devolver Digital has announced that its cutesy adventure game Minit is making the leap from Nintendo Switch to mobile. This curious adventure takes place over 60 seconds for each run through. You’ll explore the environment helping people, uncovering secrets, and defeating enemies. So you have to make sure he lives it to the absolute maximum by achieving as much as you can on each play through. It’s surprising that the adventure didn’t make it to mobile first, as it feels perfectly suited to the smaller screen. We’ll let you know as soon as it arrives. Meanwhile, you can learn more about it on the official Nintendo Switch page right now.